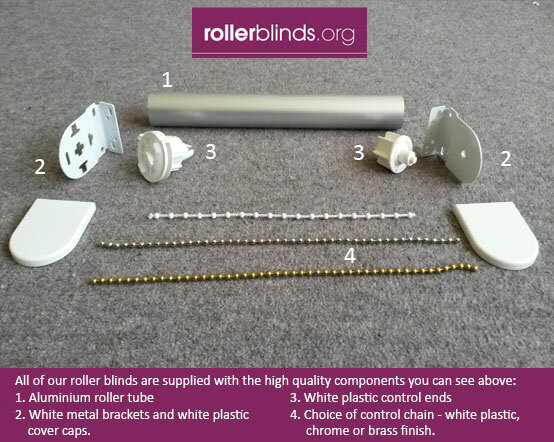 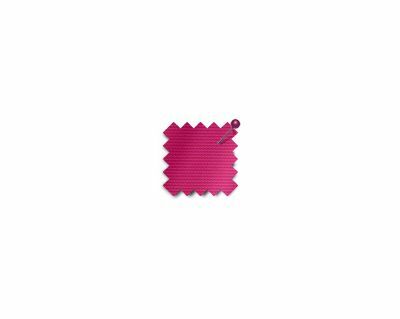 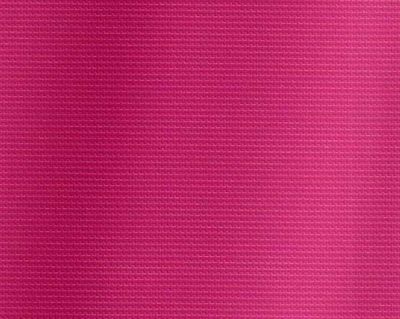 The Aqua Cerise roller blind is made from a dark shocking pink waterproof PVC fabric the colour of a raspberry pink lipstick or a deep pink nail varnish. 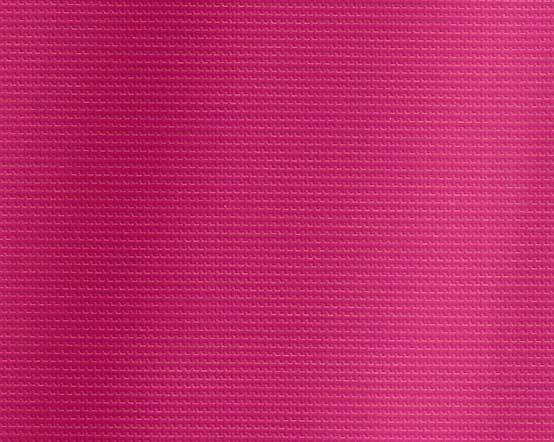 The cross-grain textured effect of the vinyl gives it an interesting appearance and it is also flexible and durable. 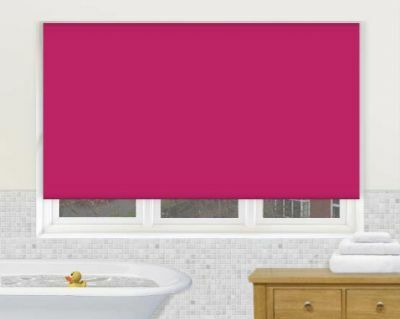 These stunning waterproof pink roller blinds are also blackout, so good for privacy and practical as have been coated to help resist staining whilst also allowing for easy cleaning.